Being healthy and fit is not just about what you eat it is also about what you say and do. I have collected some of the blog posts that I subscribe to and want to share the ones I think will help you to be your healthiest and fittest this year. 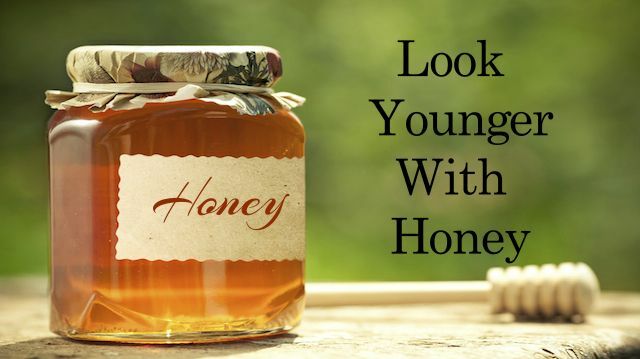 Make sure you read Wean yourself off the fake stuff on this post and try to find raw local honey. Read more at https://bit.ly/2Tc3aAY. Yes, clutter can make us sick and keep us from reaching other goals. Cary Fortin writes in this post, So why do we do it? Why do we hold onto stuff that makes us feel so bad? You can read more at https://bit.ly/2RCfT3x. 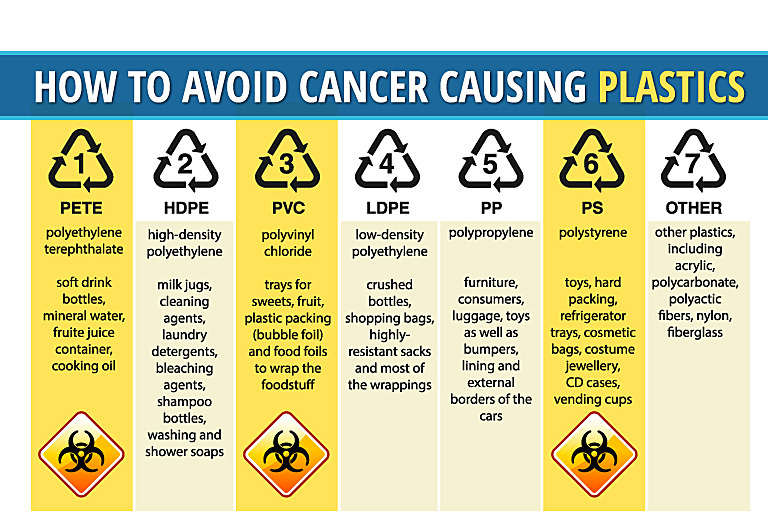 In this post, Ty Bollinger says, “each of these plastic types comes with its own set of risks, but some are far safer than others” he breaks it down to tell you which ones are the worst and how to avoid them. To be Healthy and Fit also requires you to have fewer toxins in your body. Read more about this topic here https://bit.ly/2W8Q0ab. 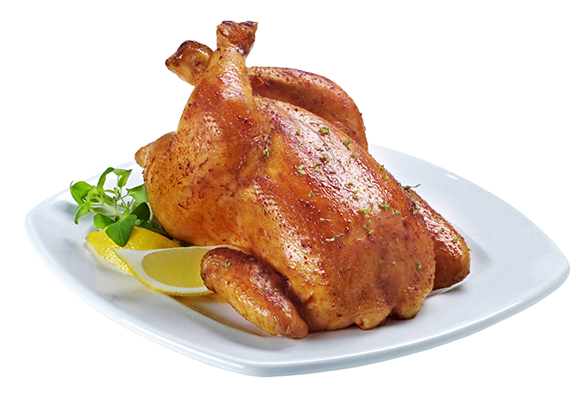 4) Will Our Time on Earth Be Preserved in Chicken Bones? Dandelions are very tasty if you’ve not had them before. I put them in my green smoothie and yes you can get them free in your yard. That is as long as you don’t put chemicals in your yard. I hope you do not because you will get them on your shoes and being hem in your house. This post list “9 Remarkable Health Benefits of Dandelion Tea”. Trying to quit coffee try dandelion tea. 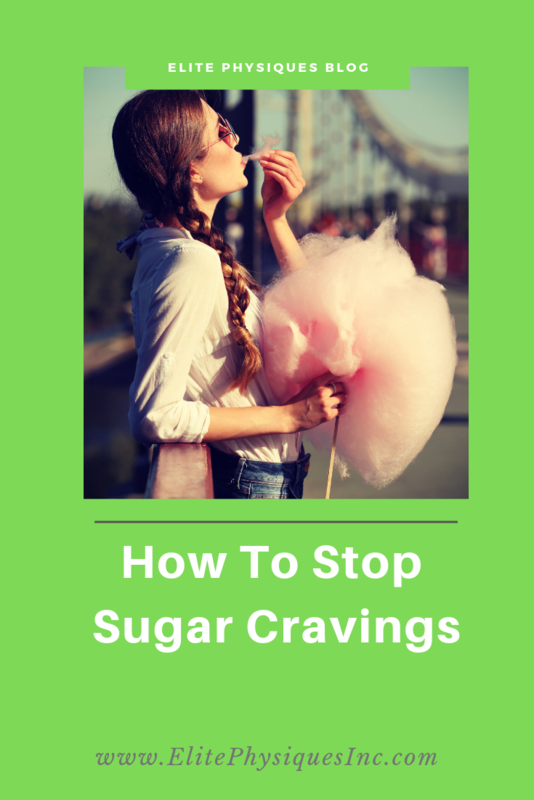 To become more Healthy and Fit Read more on Dr. Mecolas website here https://bit.ly/2WdRhN8. 6) What Are The Healthiest Non-Dairy Milks To Drink? 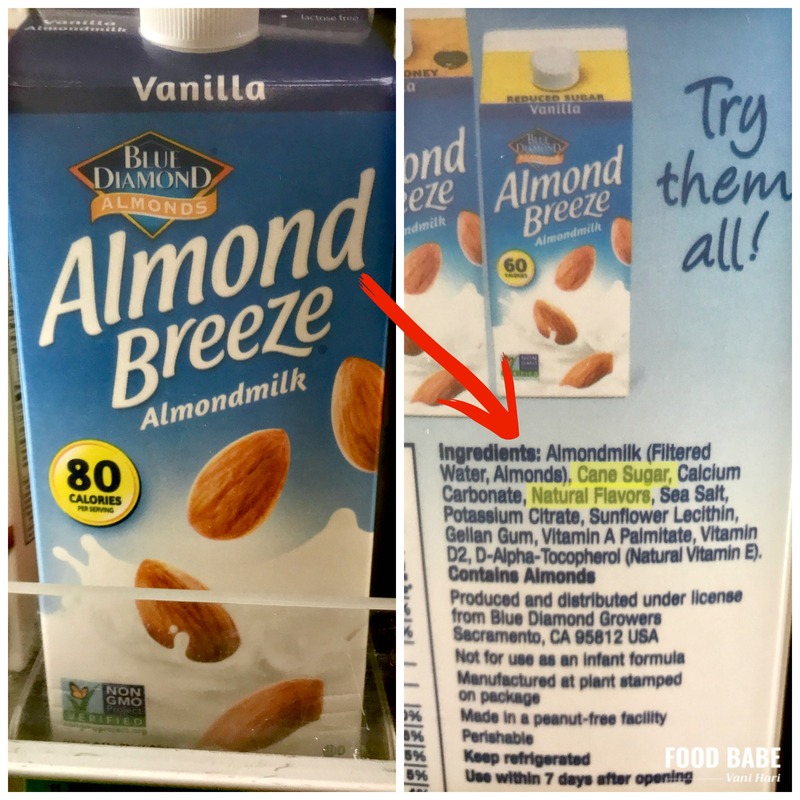 Are you drinking coconut mike or almond mike thinking you are picking the healthiest option? Read this post from Food Babe to find out https://bit.ly/2T1wR7S. I read the book Medical Medium about a year ago. 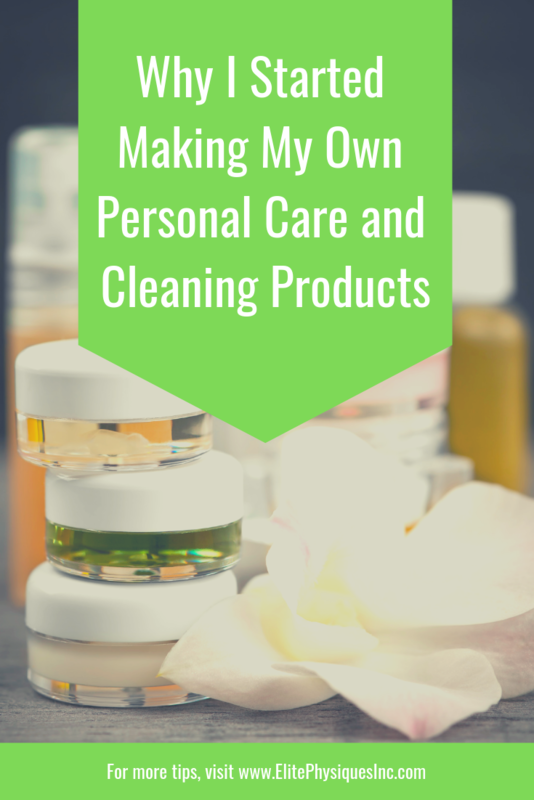 Recently I started hearing about it and the Live Detox. If you haven’t read it you should and try the celery juice that Anthony William recommends. I would love to hear your thoughts if you have read any of his books. You can read more on his website as well as lots of recipes. I also wanted to share these amazing quotes from, Martin Luther King. I received this email from Jon Gordon one of my favorite authors. Read his book “The Energy Bus”, love this book. In the spirit of MLK Day, here are 14 of my favorite Martin Luther King Jr. quotes. On this special day let’s remember they were spoken by a man who changed the world with his words and actions. As we read them let’s think about ways we can live them. *Martin Luther King, Jr. photo by Marion S. Trikosko, 1964. Source: Library of Congress. Photo believed to be public domain. My favorite quote from above is the one under EXCELLENCE. What is your favorite? What can you add to this post to be more healthy and fit this year? 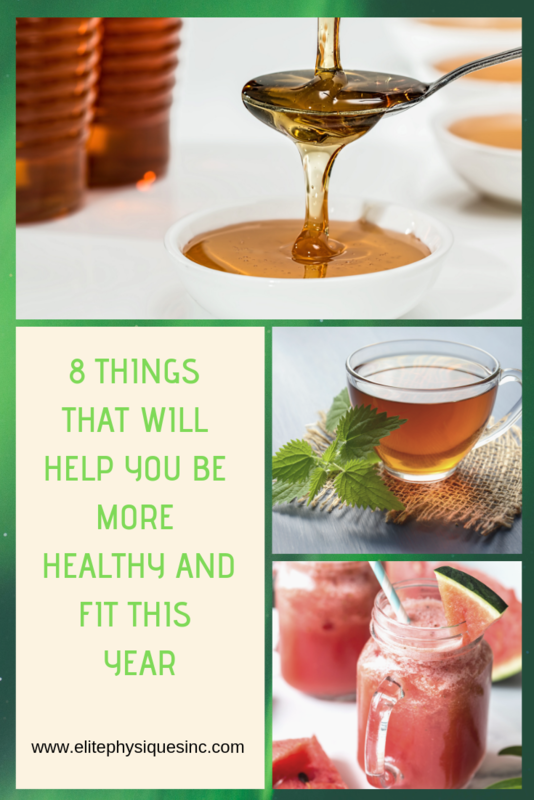 Previous Post: Do these 8 things to have your Healthiest Fittest year! Thanks for reading my Blog and following my YouTube channel. Medical Disclaimer I am not a physician or medical health professional. Any of the information shared in this blog (text, graphics, images and other material) is based on my research and/or personal experience. None of my posts should serve as a substitute for professional medical advice, diagnosis or treatment. Consult your physician before launching any new health care regimen. Our emails may contain affiliate links. That means if you buy something from them we may get paid a small affiliate commission. Copyright © 2019 Elite Physiques, Inc.. All rights reserved. 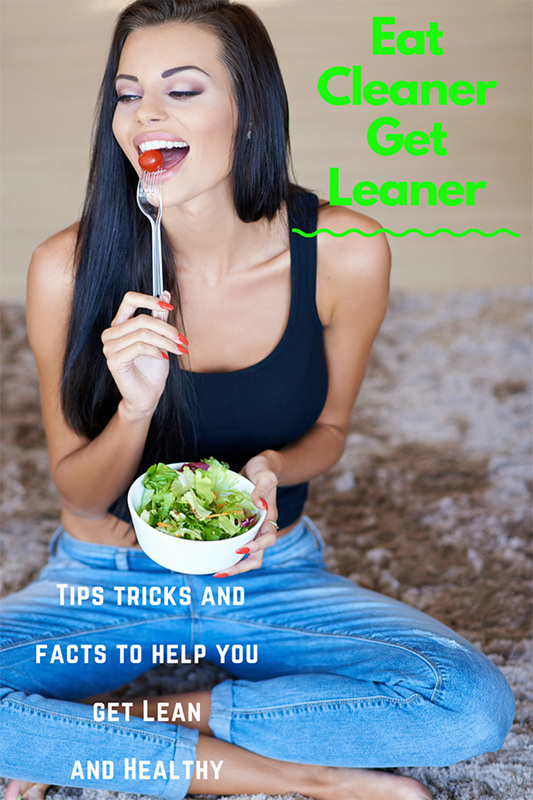 Subscribe to this blog and receive a free "Eat Cleaner get Leaner" E-Book download! 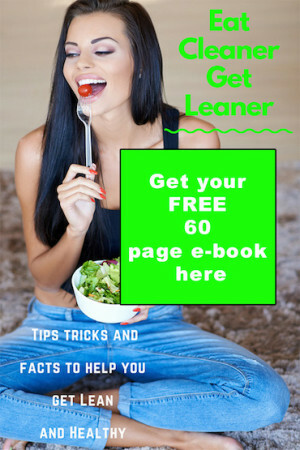 Over 50 pages of tips tricks and recipes to help you get lean and healthy. Simply enter your name and email below.